The knee is an important element of the human locomotor system. When a child needs a lower limb amputation, special attention should be paid to the knee joint: lightweight and sturdy, yet able to support rotations and generate the greatest possible flexion angle. Children in particular like to be active and want their urge to move to be as unrestricted as possible. 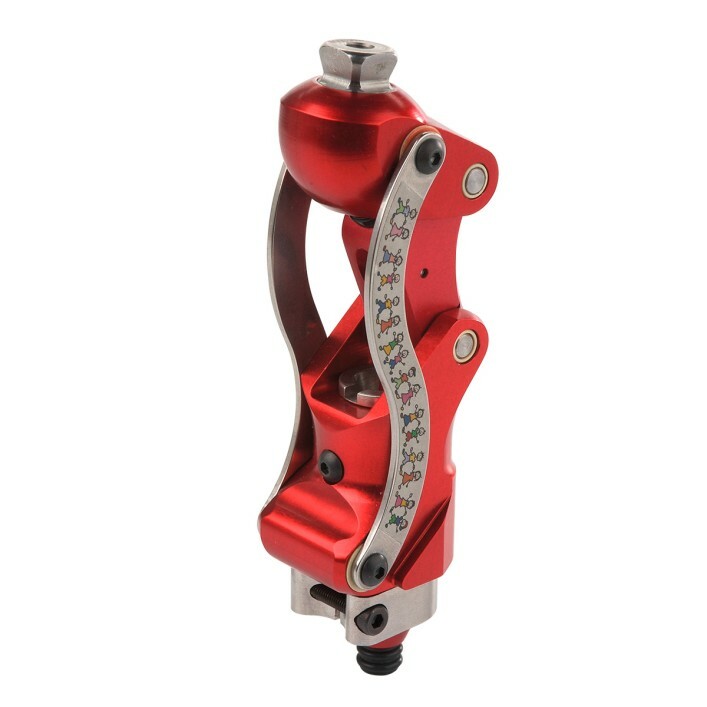 The 3R66 modular knee joint with an integrated rotation unit makes it possible to rotate the prosthetic foot, which automatically returns to the initial position upon weight relief. Combined with the large flexion angle of 175 degrees, your child can assume a kneeling position as well as crouching – with the prosthetic foot rotated to the outside. Made of aluminium, the joint weighs a mere 310 grams and is suitable for a body weight of up to 35 kilograms. The joint is individually adjustable. Your orthopaedics specialist will be happy to answer any further questions you may have.